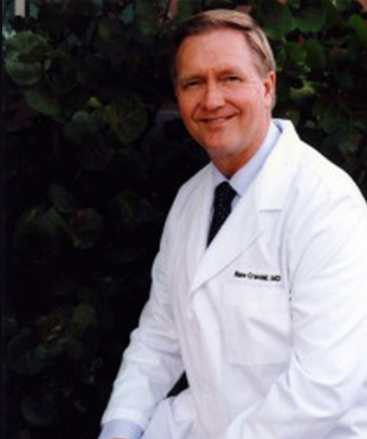 Dr. Crandall is a Board Certified Obstetrician and Gynecologist located in Naples Florida. 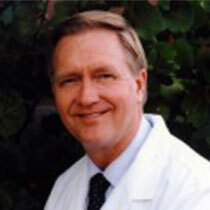 Additionally, he has been trained and has worked as a Family Practice physician. As such, he cares for all your medical needs, not just Obstetrics and Gynecology. He specializes in the care of women from adolescence throughout their adult lives. Our office encourages close patient partnerships, so we listen with interest to your concerns. Our goal is to maintain your overall good health, so we provide the latest diagnostic technology and surgical techniques in a comfortable office environment. Your medical questions and records are handled efficiently and confidentially by our team of healthcare professionals. If you want a practice in which you will see the doctor (not a physician extender) every time you visit, one that puts years of experience and good clinical judgment before insurance company restrictions, then this Naples OBGYN is for you.